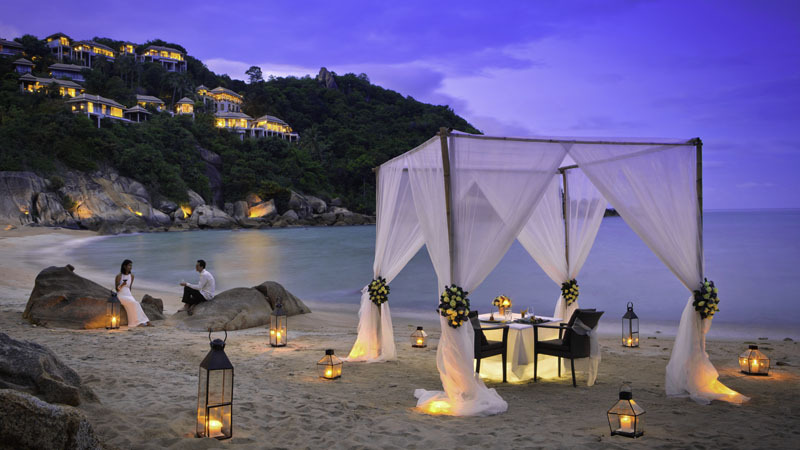 Surrounded by crystal blue waters that entice and tantalise, the Banyan Tree Samui is infused with a timeless air of tropical fantasy. 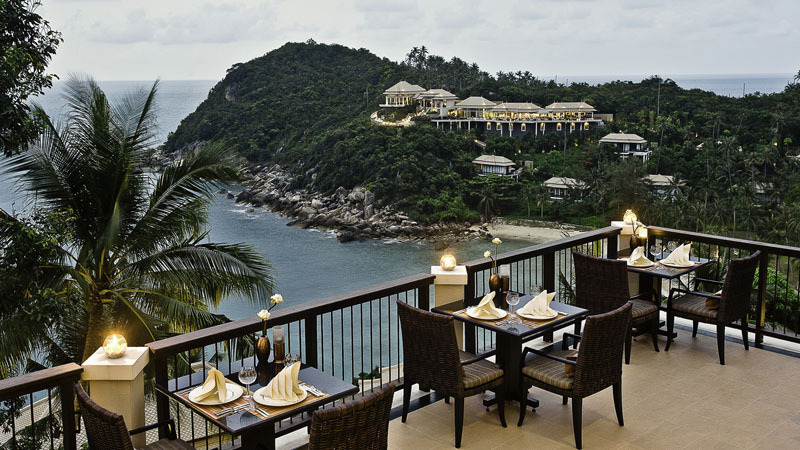 Overlooking the scenic Lamai Bay, this Samui luxury resort, featuring elevated structures designed to reflect traditional Thai architecture, is nestled on a series of cascading terraces. 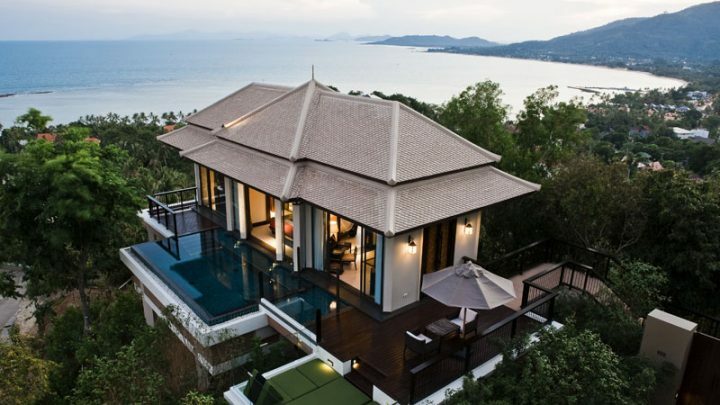 With its own private hill and a secluded cove, this property is situated on the southeastern coast of Koh Samui. Retreat from the frantic pace of modernity to a secluded haven where the hours drift into each other, gently and peacefully.